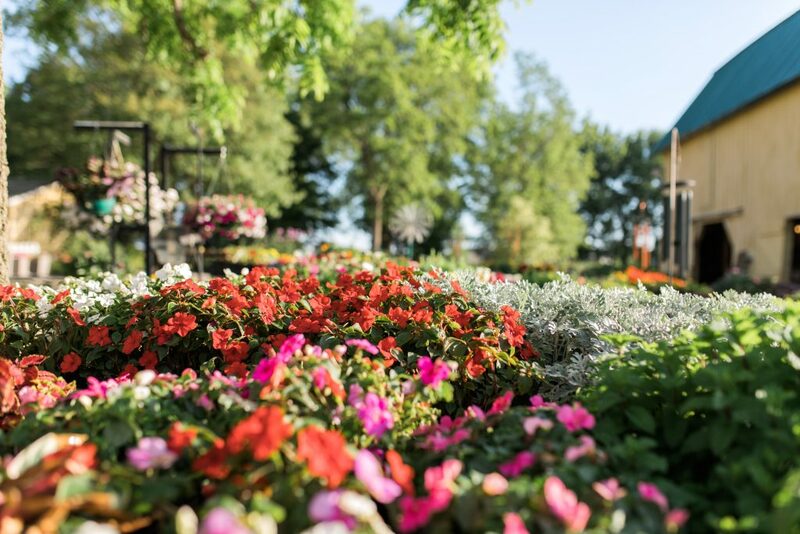 No matter the style or color palette of your garden, you are sure to find the perfect annuals to enhance your containers, garden or landscape. 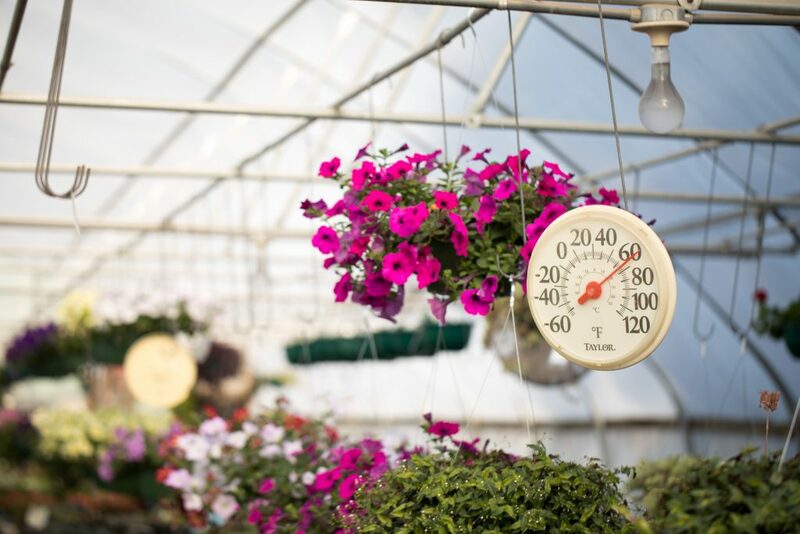 You'll find our greenhouses packed in the spring, and full of a great selection of plants well into the growing season. 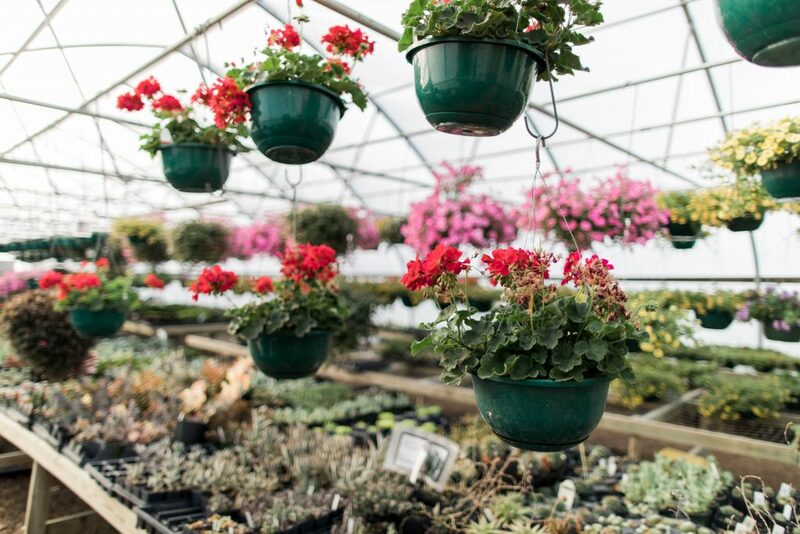 We offer a variety of hanging baskets, too! 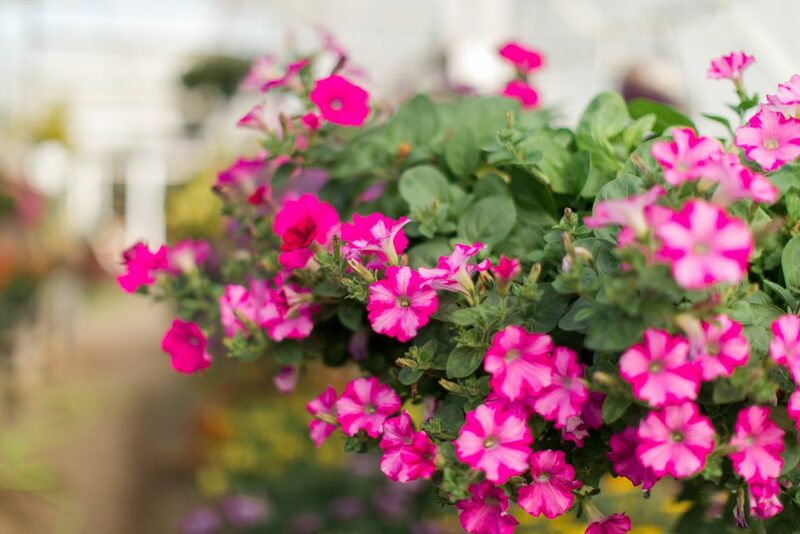 All season long you’ll find a variety of plants to fit your needs, including spring, summer, and fall annuals. 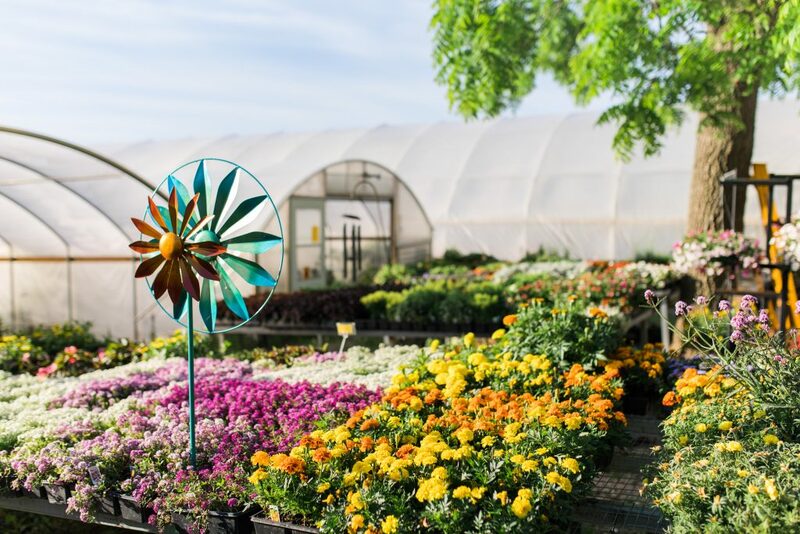 We even stock garden decor, wreaths, and holiday-specific products. 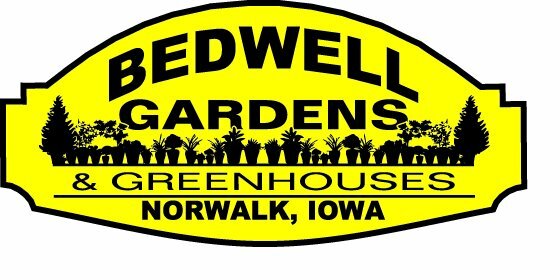 Stop by often to see what’s new!